There are no eliminations. If you have 2 refusals at any fence on the cross country, then you must go on to the next fence. The start times for the show jumping and the cross country are approximate. There has to be some flexibility in an event like this so please bear with us on the day. There are no refreshment stands at the event so you may want to bring your own food with you. Katie has also been kind enough to offer to hire out the cross country course for schooling at a later date for anyone that wishes to resolve any issues. Contact Katie direct (katiehall72@gmail.com). 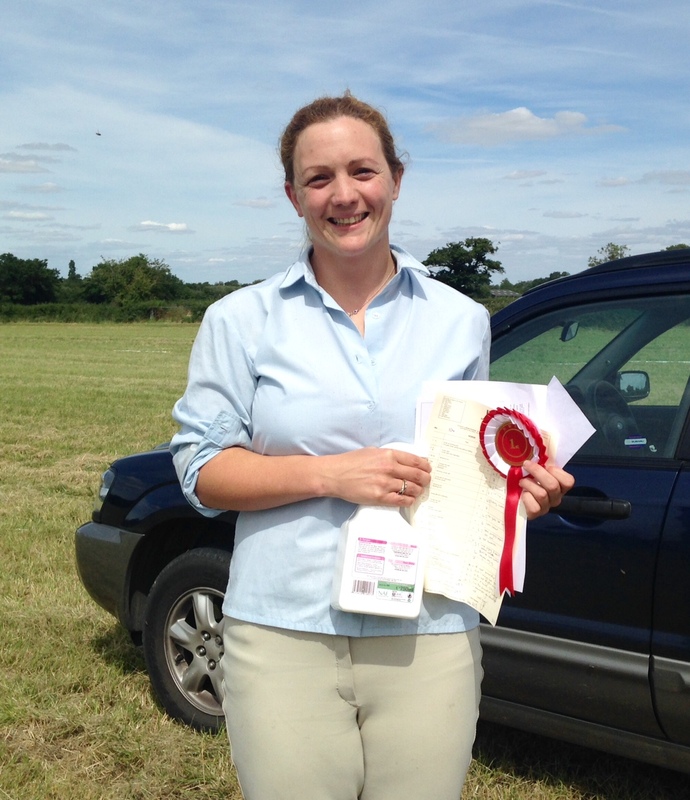 Congratulations to Helen Pring ! To tell me which images you want just send me the reference number (eg “img_2900″) which you can normally see at the bottom left of your browser when you hover over the thumbnail image or send me a grid reference ! eg. Row 7, Column 3.